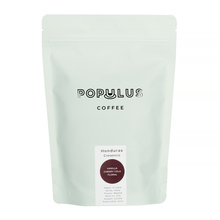 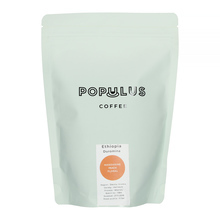 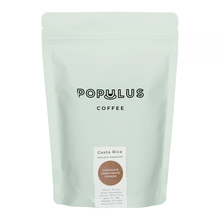 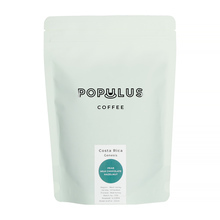 Populus Coffee is a combination of a roastery and cafe placed in Berlin. 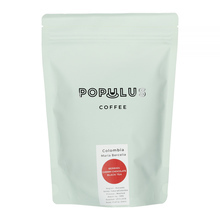 Choosing one of their coffees you can be sure of getting high quality, speciality beans. 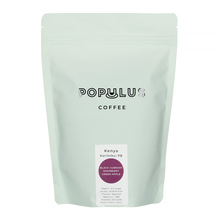 Light roast is their way to uncover the real character of coffee - natural notes of fruit, chocolate or spices. 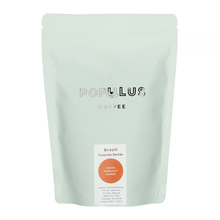 High quality, transparency, strong relationships, and fair trade is what defines Populus Coffee. 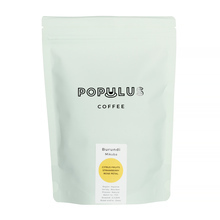 250 g Brasil Burundi Colombia Costa Rica Ethiopia Honduras Kenya Whole bean 100% Arabica Honey Natural Washed light medium Pour over (Alternative brewing methods) Pour over and espresso Sort by: Price (Low to High) Price (High to Low) Product name a - z Product name z - a Highest rate Lowest rate New in!